I had the pleasure of seeing On Site Opera’s Pygmalion at the Trimco Mannequin Showroom on West 25th St. I was sitting among – I would estimate – 75 people for the show that ran under an hour. 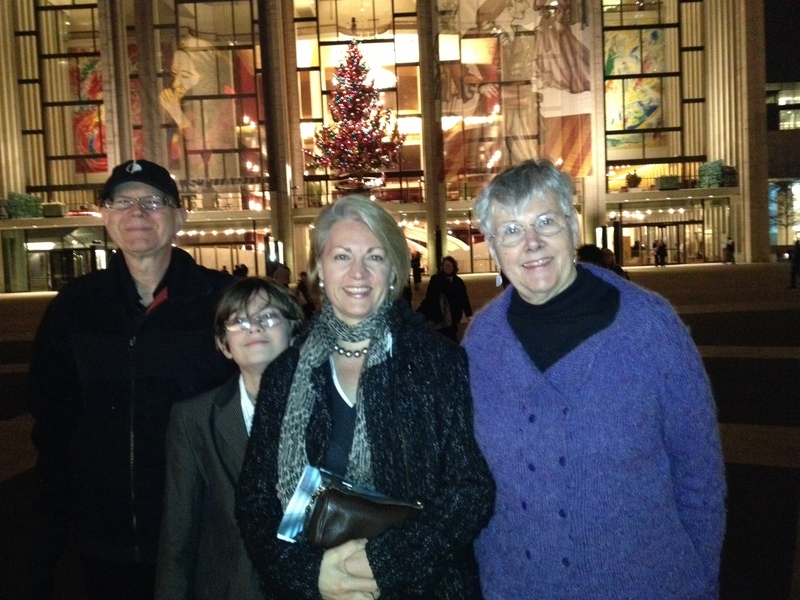 In my short opera life I have only experienced grand opera in its fullest measure at The Met. I like that too but this was a vibe I could not have anticipated. I can only describe it as…well…personal. I was an arms reach away from the performers – I could see the sweat on their faces – I could watch them working as they sang and drew bow over string – I observed their bodes rise and fall with breath – heard the clear, pure tones emerging instantaneously from their mouths and instruments washing over me in their freshly made sound waves. It was, ok I’ll admit, not breathtaking but it was sweet and charming and delightful and completely engaging. I am used to and expect high theatrics from the Met. I go to get sucked into their vortex of awesomeness which sometimes is there and sometimes is not. I am not complaining about the Met. I love the Met & I want it to survive. I am also thrilled to discover an alternative to opera that allows me to be a participant, a witness, an up close and personal element to the performance. As the artists move, I move and I want more. Not only does Susan Froemke document the recent iteration of Der Ring des Nibelungen at The Met but she also – unwittingly – documented my and my teenaged son’s literal entry into the world of opera. That is us at the end of the trailer. I recommend you see the full program…not for us but for the magnitude of what was accomplished regardless of your opinion of Lepage’s vision or the Ring Cycle in general. It’s a non-fiction movie on the current day process of making opera. Amazing. I am inspired to be part of the process.